Excellent tool for account managers who want to control their overall risk. 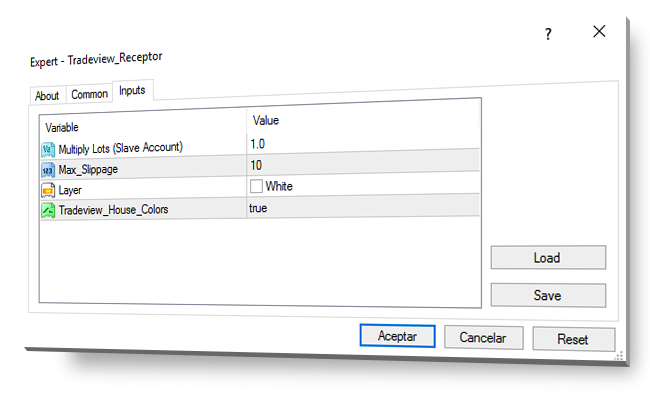 - Threshold can be set using percentage or absolute basis. Easy installation. Ready to use and simple configuration settings.  Tradeview LTD is not responsible for any loss from the improper use of our Drawdown Controller, or any trading decision directly or indirectly to the master and/or slave account(s). Past results does not guarantee future performance. Our Drawdown Controller tool should not be considered under any circumstance as an investment recommendation. Consider making the necessary test in demo before placing an order in you real account(s). Tradeview Drawdown Controller MUST NOT be used in two systems at once with the same accounts linked. Please be sure to have your MT4 Platforms open in the same system for the proper use of this tool. 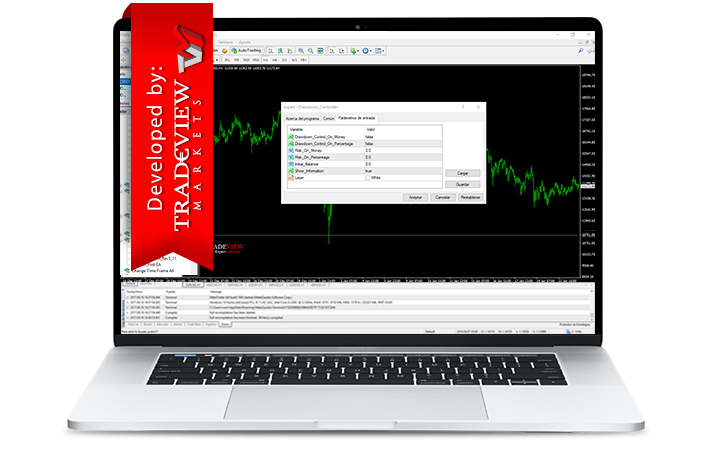 To install Tradeview Drawdown Controller, you must locate the Experts folder in the Metatrader platform - click File --> Open Data Folder --> MQL4 --> Experts. From the navigator window you can add the tool to the chart and you must pre-set the Expert to ensure the right functionality. On the "Common" tab verify that it has the following checkboxes enabled, after that go to "Parameters Tab" and set your preferences, then click "Accept". In the Inputs tab, you can set up the tool according to your requirements and preferences. Then you should write the amount of money you are willing to lose at the “Risk_On_Money.” variable. If you want to place a threshold in percentage instead of an amount of money, then you must select “True” the parameter “Drawdown_Control_On_Percentage”. You should set on the parameter “Risk_On_Percentage” the percentage you are willing to risk in your account. Then on the variable “Initial_Balance” set your starting balance. This way the tool can calculate the risk and close your operations when you reach that percentage of loss. If you have the "Show Information" box in “True”, then the tool will show you how much your Equity should fall before closing all positions. Once the Expert Advisor is attached to the chart check in the upper right corner if there is a "happy face", otherwise check again the parameters and settings you did before.